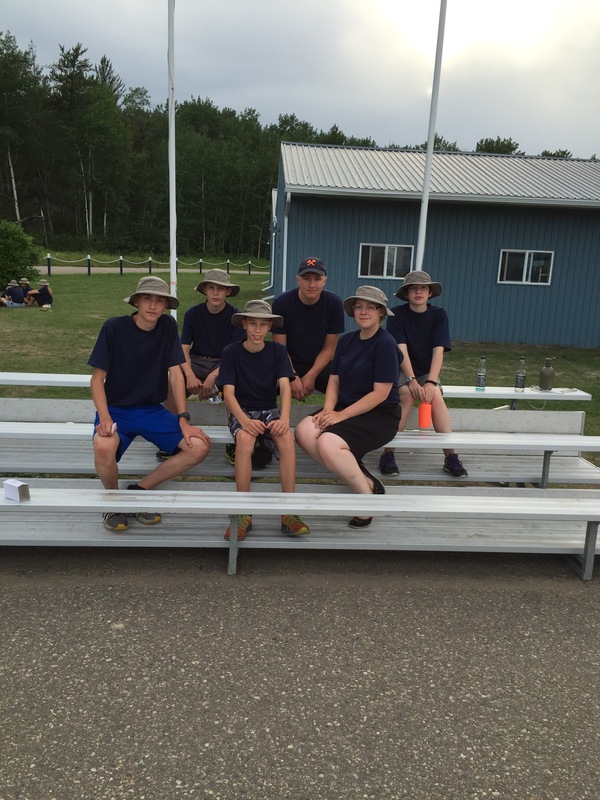 As expected, 41’s survival course cadets are to doing well at the Cold Lake survival wing this summer. Thanks OCdt Kinneberg for the photo! To see pictures of your own cadets at their training centres, from the Links menu above click on the Summer Training Centres. There you will find the URLs for their photo sites. This entry was posted in CSTC, Fun Stuff, News by 41 Hercules. Bookmark the permalink.